The measles outbreak in the United States is close to reaching the highest number on record after 90 more cases were reported last week, according to the Centers for Disease Control and Prevention (CDC). 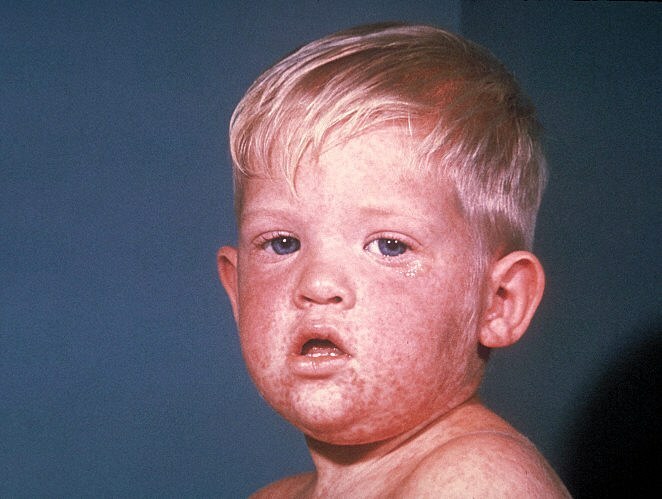 On Monday, the CDC said there were 555 confirmed individuals infected with measles in 20 states from January 1 to April 11, 2019. The CDC recorded 667 cases of measles in 2014, the largest number recorded since the country eliminated the disease in 2000. The states that reported cases of measles this year include Arizona, California, Colorado, Connecticut, Florida, Georgia, Illinois, Indiana, Kentucky, Maryland, Massachusetts, Michigan, Missouri, Nevada, New Hampshire, New Jersey, New York, Oregon, Texas, and Washington. The State of New York reported 77 of the 90 new cases reported last week. New York City reported 55 cases and Rockland County reported 27 cases. Last year, the CDC recorded 372 cases due to 17 outbreaks. The outbreaks in New York and New Jersey primarily among unvaccinated people in Jewish Orthodox communities contributed to most of the cases. According to CDC, the outbreaks were linked to travelers who brought the measles back countries where large outbreaks are happening such as Israel, Ukraine and the Philippines. As of April 8, 2019, there have been 285 confirmed cases of measles in New York City particularly in Brooklyn and Queens. The situation prompted New York City Mayor Bill de Blasio and Health Commissioner Oxiris Barbot, M.D to declare a public health emergency. 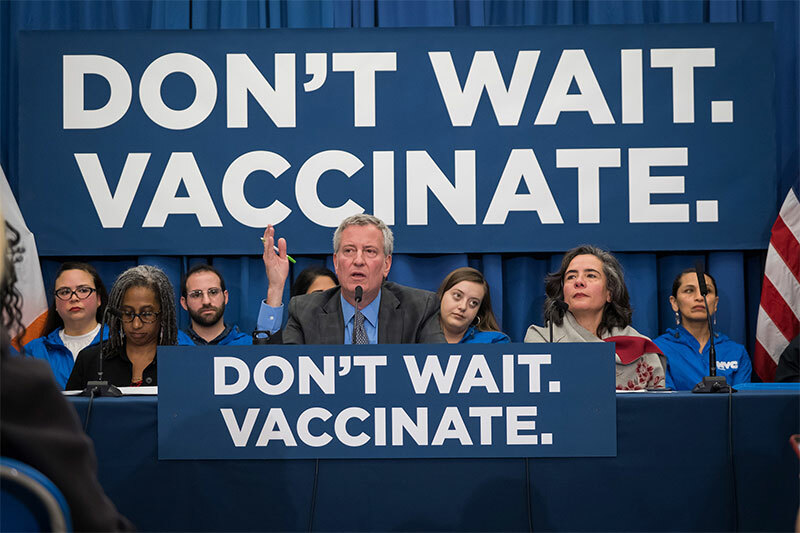 They also ordered every child and adult in the neighborhood of Williamsburg and Brooklyn who have not received the measles, mumps and rubella (MMR) vaccine to be vaccinated. 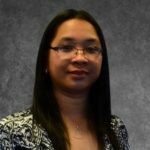 Those who will not comply with the mandatory vaccination or do not have evidence of immunity will pay a fine of $1,000. Last month, Rockland County Executive Edwin Day declared a state of emergency for 30 days due to the measles outbreak. More than a hundred people in the count were infected with the disease.